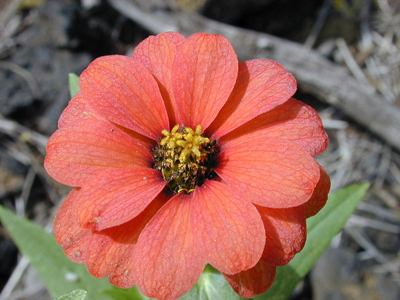 Planting Zinnia Flowers Zinnias are neat annuals that come in large, colorful blooms. 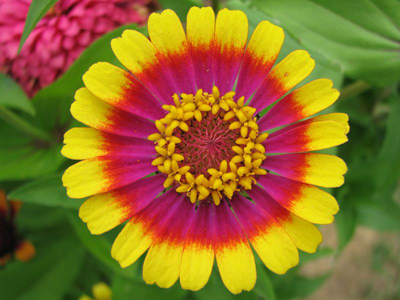 These flowers are quite easy to grow, and bloom from mid-summer till frost sets in. Zinnias are ideal for using in indoor arrangements too. 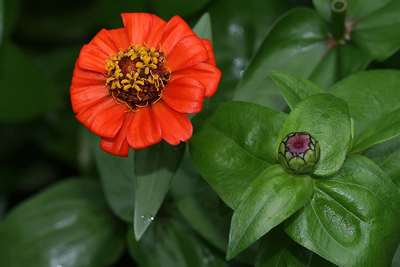 How To Care For Zinnia Flowers ? 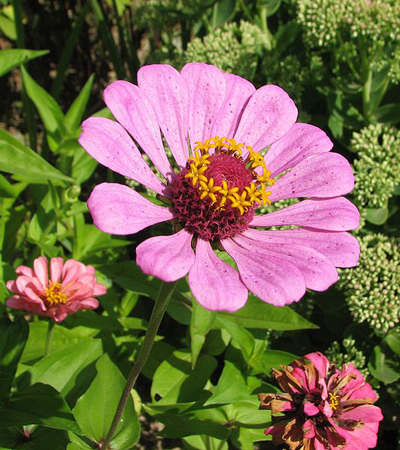 Growing zinnias is both easy and rewarding. They come in rich colors, and a large number of sizes. So you can grow zinnias as per your taste -- miniatures or giants, and in colors ranging from white to pink to orange to even multicolored. More..